I was looking for the projects which has no logo. I've found ORY Editor, and this project is very successful. 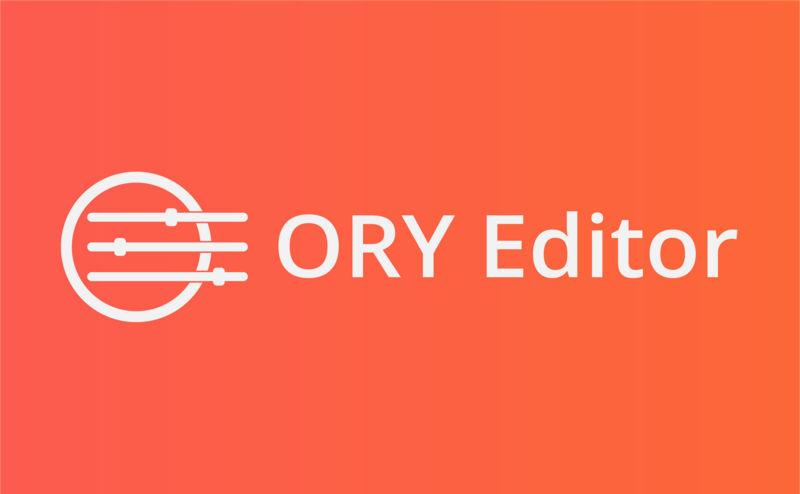 ORY Editor has over 7k stars. I've made a logo and the owner used it. The ORY Editor is a smart, extensible and modern editor ("WYSIWYG") for the web written in React. If you are fed up with the limitations of contenteditable, you are in the right place. The ORY Editor is used at Germany's largest (~800k uniques per month) E-Learning Website www.serlo.org to improve the wiki experience. Check out the demo at ory-editor.aeneas.io! 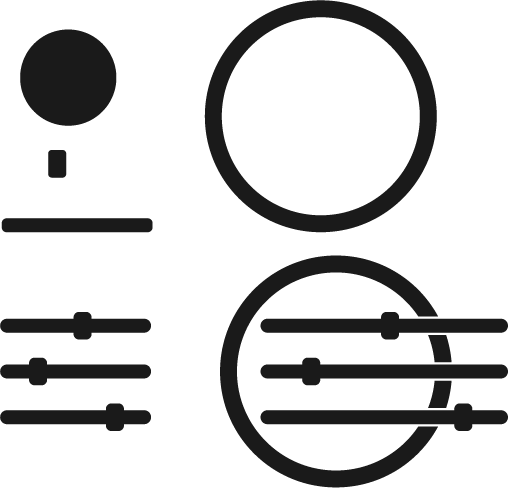 Idea of the logo is Ory's O letter and editing tools. I made 2 circle shapes then I made it o letter. After that I've made editing tools and combined with the O letter. I made color variations and sent to the project owner. The owner chose this one. The fact that this contribution has over 7k stars and they use a logo made by utopian contributor is amazing, congratulation on that. 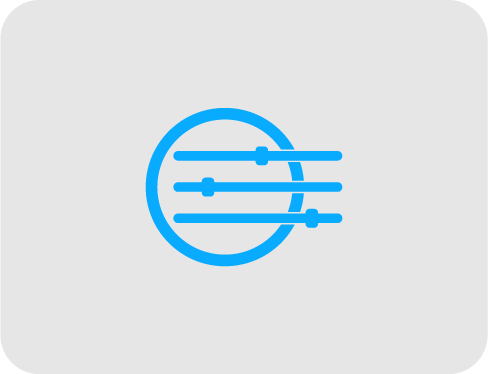 The logo itself is very basic, I see the idea of combining letter O and Setting/Editing symbol, but honestly it looks like a guitar logo at first glance. however i did understant it better after reading your explanation. Thank you for your review, @nilfanif! Keep up the good work!